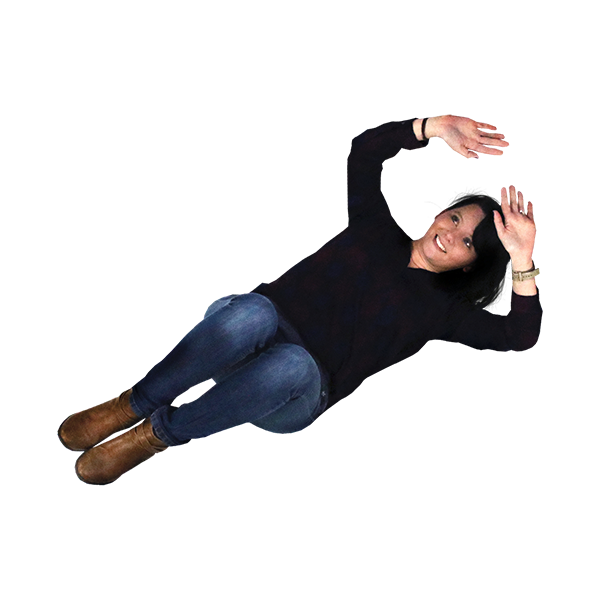 As a UI/UX designer at O3 World, Amanda puts her marketing, design, and technical skills to work for clients every day. She began her career in digital marketing and communications, but when she realized her love for beautiful, functional design, she dove head-first into the field. Now, she’s wrapping up her master’s degree in user experience and interaction design at Philadelphia University, while further enhancing her design skills in the office. In her free time, Amanda can be found spending time with her family, checking out concerts and plays around the city, and painting.